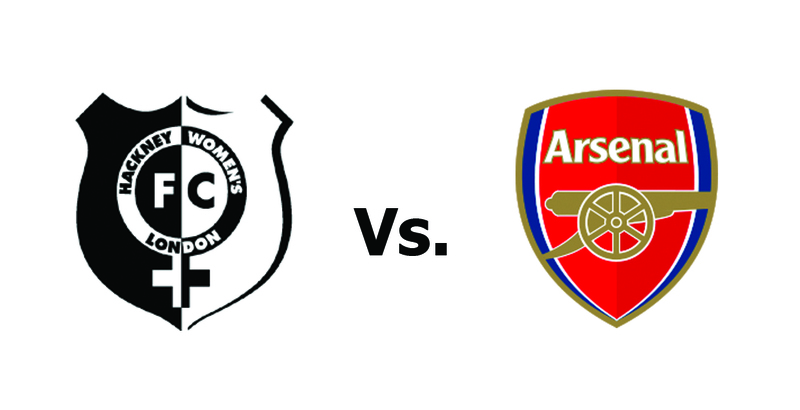 Hackney first team are to play Arsenal Ladies Reserves, in the first leg of the London Senior FA County Cup at the Marshes on Sunday 21st October 2012. This will be the second time Hackney have played Arsenal Ladies Reserve in the 25 years in service. Kick-off is scheduled for 2pm, so please come down and support both teams as they go head to head in what will prove to be an enjoyable game. For more details about on how to get to the Marshes, please visit our contact page.